Kishani sang the right song, in the right style, in the right place and at the right time. 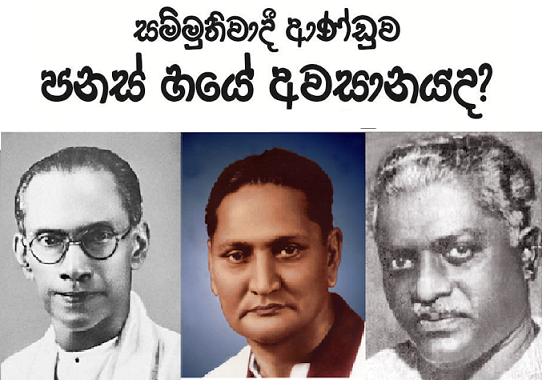 I write with reference to Professor Susirith Mendis’ Commentary in The Island newspaper on February 24, 2016. As an engineer who has great love and respect for music having grown up in a household which revered the skill and beauty of classical musicians in particular, I am deeply impressed with Prof Mendis’ knowledge of the subject and particularly his love and respect for the human voice, which I share. I grew up around instrumentalists and only learned to appreciate the human voice - all the mysteries, intricacies and the sheer wonder of it - when I married my wife, who had a life long love affair with Opera. She was brought up with it - being part Italian, I suppose this is no surprise - and as many lucky spouses, my interest became hers and hers became mine. So began my own love affair with this fragile and yet incredibly powerful and almost miraculous instrument. 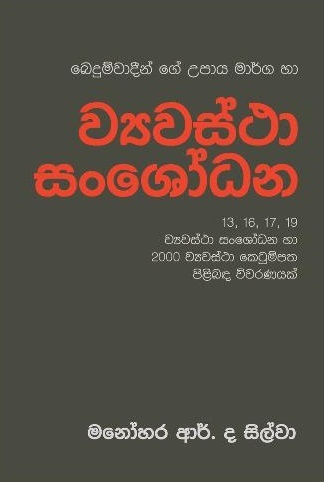 Having read at length Prof Mendis’ recollections and unfulfilled dreams of being an opera singer, I will not tire you with my own. My very minor foray into the world of classical singing was merely to impress my then girl friend - now wife - with a prowess I did not possess but tried in vain to obtain - The things we do for love....!! Similarly I must turn to the young singer in question faced with these almost fictitious circumstances, for surely one could never even imagine that something of this magnitude could come to pass with something so very innocuous as singing a song that one loves. There is no doubt Ms. Jayasinghe loves what she does. And she is incredibly passionate and excellent at all that she does. The sheer multitude and variety of accolades and awards she has amassed at such a young age is tribute to that. So what indeed was the issue that night? Or from all accounts, was it anything at all do with the response that night at all? 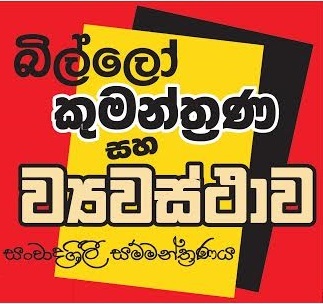 Or did in fact the tirade begin the next morning, based on a few cleverly placed remarks set to incite this very aggressive and often distasteful side of Sinhala Nationalism? Our learned Professor identifies nine factors which he feels contributed to this ‘gut reaction’, as he calls it. In none of these nine points does his so strategic and yet hard nosed political bias slip in, although for me it colours every word. All this began on a hideously strong anti government website on social media. 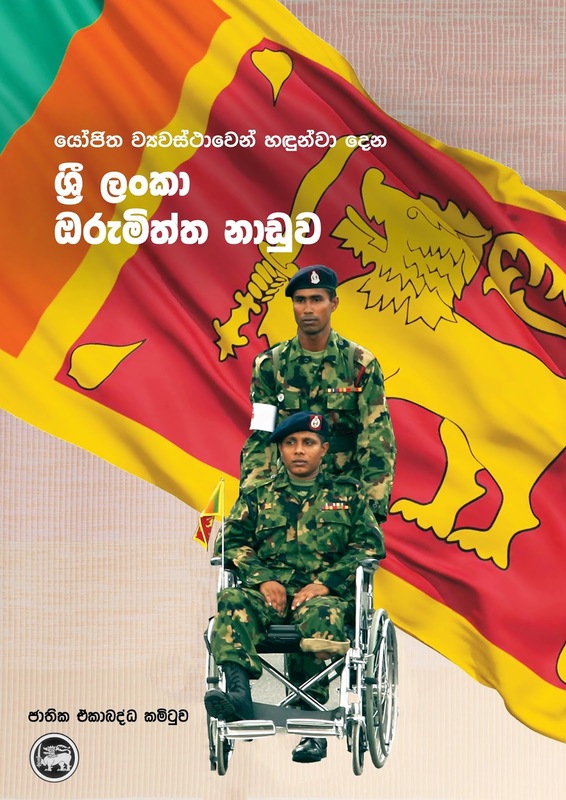 The gist of it being (and I am paraphrasing, as it was written in Sinhalese) that the Government that distorted the Sri Lankan National Anthem in the Tamil language on Independence Day morning, has now distorted this revered Buddhist song by having some one shriek it in the evening. There are so many glaring and dangerous undertones in that comment that I will only analyze one such comment that I feel is truly relevant to the matter at hand. This concept of ‘Buddhist Song’ is one entirely alien to me. In over half a century as a practicing Buddhist, and being an offspring of generations of traditional and devout Buddhists, the idea that one listens to a song to evoke Buddhistic thoughts is a new one. 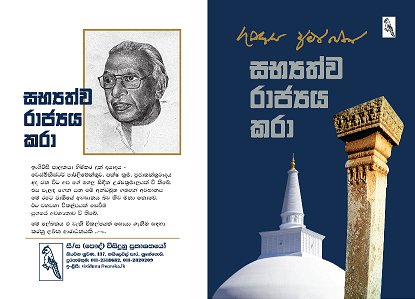 That it "evokes a sense of worship in any average Buddhist - Saadu Saadu" says the author of the article. How incredibly surprising and incredulous that such a shallow concept not only be mentioned but be protected? How can we attribute this song to Buddhism? How can we attribute any ‘song’ to Buddhism? 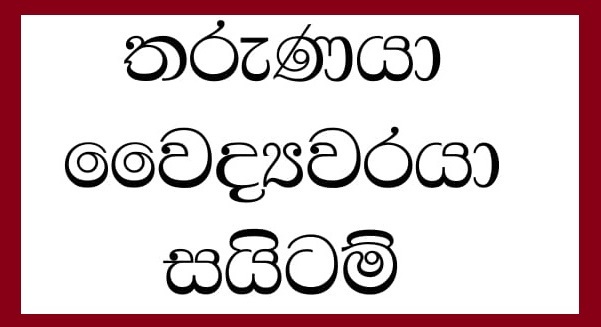 How can this out spoken Sinhala Buddhist even refer to this traditional Sri Lankan song as being one attached to this revered philosophy of life which champions detachment? There is no true Buddhism attached to these vile and violent comments that have flooded the Internet and social media websites and particularly the television station in question which fell foul of basic common journalistic integrity. How very curious too that my fellow critic also brings in an innocent third party (Kishani’s husband) into this analysis and proceeds to comment on his political preferences and even goes so far as to assume that this coloured the matter at all? 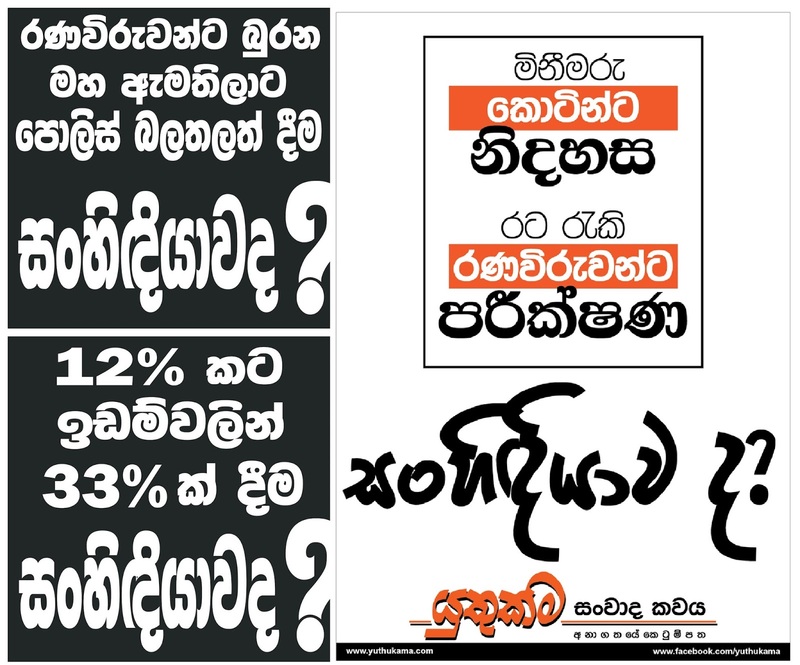 Perhaps it is because Prof Mendis is so very steeped in political bias himself that he is unable to comprehend that in some instances, politics simply has no place and no bearing. Music is one of them. In my opinion, it is undoubtedly the kurakkan-eyed monster rearing its head through the pen of supposed academic commentary and scholarship. 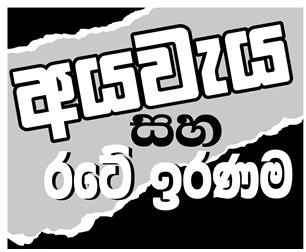 Any impartial commentator worth his salt would not bring Ms. Jayasinghe’s family into the discussion, in order to justify his own beliefs. This was all a futile attempt to incite the baser nature of our people. A politically motivated attempt to use something as beautiful as music and twist and distort it into something disgusting and distasteful. It is my fervent hope that when the floodgates of fury and the dangerous monster of racism and nationalism was unleashed in her direction, Kishani had the strength to stand tall, given that she has the credibility and the appropriate racial and religious make-up to withstand the attack. So as for "poor Kishani" as the writer states; personally I think she should be shouting and celebrating (or perhaps in her case singing) her joy and triumph from the highest possible roof top. How very sad and unfortunate - as you suggest Sir - if she sang something with "less spiritual connotation" and it went for nothing and would "hardly have drawn any serious criticism or comment". Spoken like one used to sitting on the other side of the curtain observing the talented on the stage and turning various shades of green wanting to be on it but never having been blessed with that talent or ability to do so and is unable to see the true nature of what has come to pass. 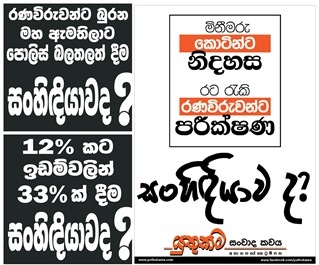 Thanks to this "knee jerk reaction", Kishani Jayasinghe is possibly the most talked about woman in the country at this point in time, and for noble reasons - which in itself is a miracle. Her name is being whispered and mentioned and discussed - more than three weeks after the incident - in every nook and cranny; hill and valley. Surely this is what performing artists strive for their whole lives? And rarely do they achieve this level of fame and national recognition whilst they are still so young - and if I may say - exceptionally beautiful in her case. 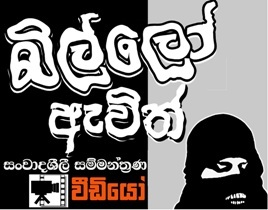 Perhaps also, had the TV presenter’s comments and presentation not been so vile, disgusting and sexist, we might even go so far as to be thankful (though it is my opinion that no one will never mention these words in connection with this disgraceful excuse for a TV presenter) to this sad individual for helping to unearth this hidden and almost divine Sri Lankan treasure to the masses, and allow her to illuminate the Sri Lankan world of music and culture with her own brand of brilliance and talent. In the end, all this has served to make our cultural landscape sharper, more relevant, discussed far and wide and given us the scope and opportunity to widen our narrow minded boundaries and become bigger and stronger than ever before. 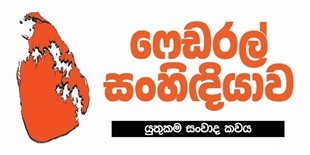 Something amusing caught my eye amidst the otherwise useless ramblings on a racist website during this Danno Budunge saga: it stated that by name and nature JAYA-SINGHE, is a true Sri Lankan VICTORIOUS LIONESS - at least they got that right! 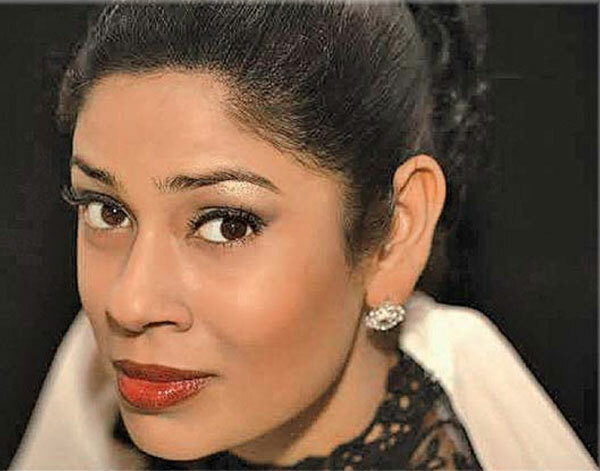 Thank you Kishani Jayasinghe - for singing the right song, in the right style, in the right place and at the right time. 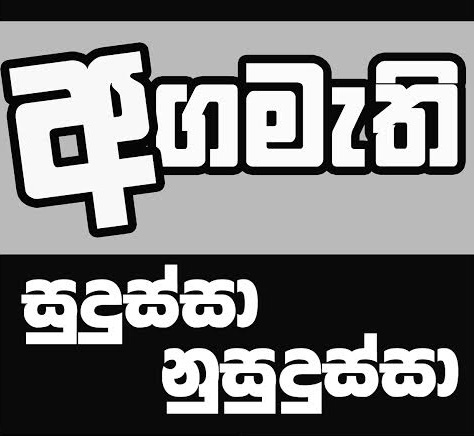 Kishani Jayasinghe - for singing the right song, in the Wrong style, in the Wrong place and at the Wrong time.